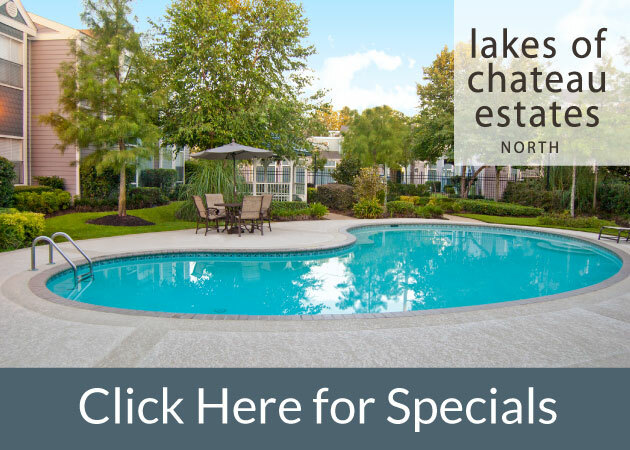 1st Lake Properties we believe in community. We believe in not only creating attractive and livable apartment communities for our residents, but we also believe in giving back to the larger community. We do so in a number of ways and one of those is our ongoing and long term support for the United Way. If you don’t know much about the United Way, it is an area wide charitable community group that works with a number of partners to deliver much needed programs and services. The United Way and their partners targets community needs to provide the basics for a good life. Keys for the United Way are education for stable employment, enough income to support a family, good mental and physical health, and a safety net in times of crises. 1st Lake Properties is one of those partners helping to support all of these admirable goals. For over 20 years, 1st Lake and our employees have supported the annual United Way Campaign. Our company team leaders work with the United Way and their representatives to help our employees learn how the United Way agencies work and the benefits they provide to the larger community. Our company coordinator insures our employees know how useful their donations are to those in need. We provide incentives and fund raisers to motivate our own corporate community, encourage generous giving, and achieve our annual donation goals. We try not to be too proud of our charity work but we all share a smile and a handshake when we meet our goals each year. Live United is the United Way’s local motto. It is a mission and a goal — a constant reminder to work every day to facilitate change and help those in need of a hand up in life. At 1st Lake, we join with United Way’s other partners to Live United not just during the annual campaign but every day as we work for a better community.